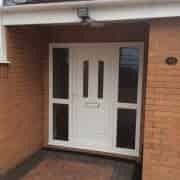 We offer all Penarth homeowners the opportunity the outfit their home with the very best in uPVC door design. You won’t have to settle for less and your Penarth property will benefit from amazing standards of security, thermal efficiency and performance that will completely enhance home comfort and energy management. To ensure you find the perfect uPVC doors for you, we offer a wide range of styles including uPVC Front Doors and Back Doors, Bi-Fold Doors, Patio Doors, French Doors and Stable Doors. Don’t hesitate to browse our selection to find home improvement heaven in no time. Our whole uPVC range features the outstanding design from REHAU, who specialise in the ultimate standards of robustness and weather-proofing. You won’t have to worry about the British weather dampening your spirit, as our uPVC Doors will cover you completely against draughts and water ingress. Also, due to their exceptional robustness, they won’t rot, warp or discolour. 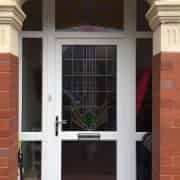 We can also easily match all of our uPVC Doors to your Penarth home with no problems at all; we’ll ensure consistency throughout and won’t leave you with uPVC doors that aren’t easy on the eye. This means that any and all installations will be achieved smoothly and with no hold ups at all. They are also highly energy efficient, thanks to a triple chambered profile. This will greatly increase the heat retention of your home, greatly decreasing heat loss throughout. This means that in the cold winter months you’ll be able to enjoy a Penarth home that is cosy, warm and comfortable. 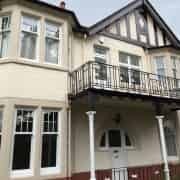 All Penarth homeowners can choose from a wide range of colours and styles, including Mahogany, Golden Oak or Rosewood. We’re not saying that the white look is out, we’re just saying that you no longer just have to go with that colour. At Inspire Windows we always strive to offer you more. You can also choose from a wide range of design options, including low threshold. By choosing this option, you can maximise the accessibility of your Penarth home for all friends and family, including wheelchair and pushchair users. However, the choice doesn’t stop there; you can choose whether your uPVC doors open inwards or outwards to tailor your doors to the space that they are in. 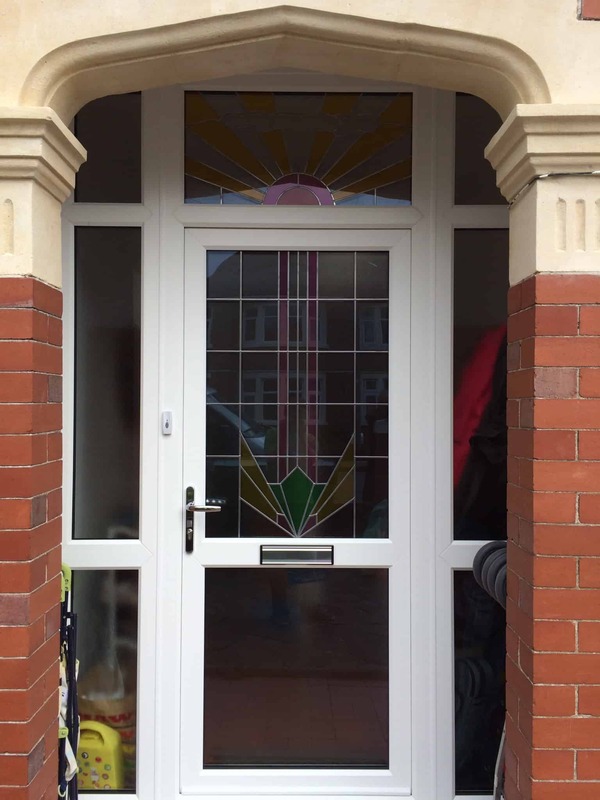 Incredibly popular throughout Penarth, our uPVC doors are sure to be a beautiful addition to any home. Available in single glazed and bespoke designs you’ll be able to get the perfect uPVC door for you with complete ease. Refusing to rot, warp or discolour, our uPVC doors offer outstanding levels of durability and longevity. This means that they will be a worthwhile investment in your home and bring you complete satisfaction for many years to come. 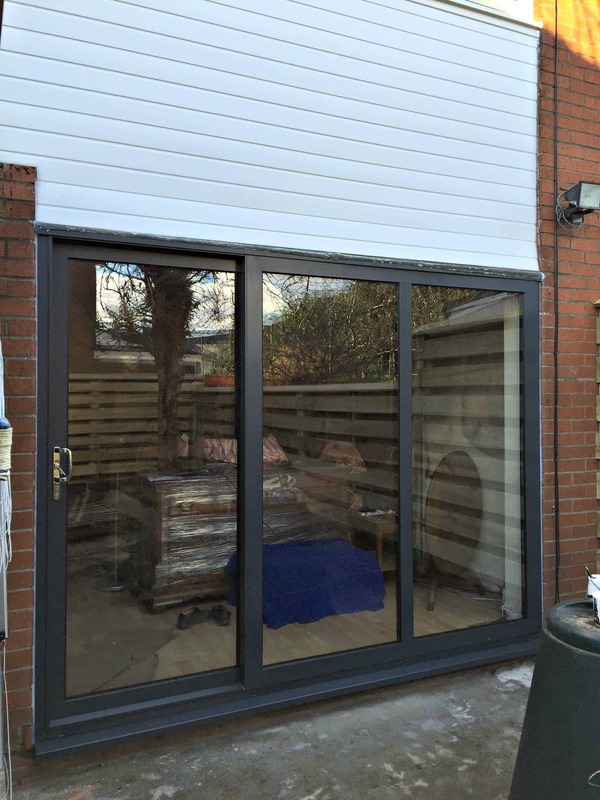 Our uPVC Bi-Fold Doors specialise in bringing you a seamless connection to your garden. Consisting of an intelligent and innovative design, 90% of the door aperture neatly folds away to create a completely unobstructed opening. This is perfect for family gatherings and enjoying your garden in its complete glory. Featuring the exceptional REHAU profile and highly secure locking systems, all of our uPVC Bi-Fold Doors offer the very best in thermal efficiency and security. Able to bring a contemporary charm to traditional properties and a stylish flair to modern homes, uPVC bi-fold doors are a fantastic choice for you. 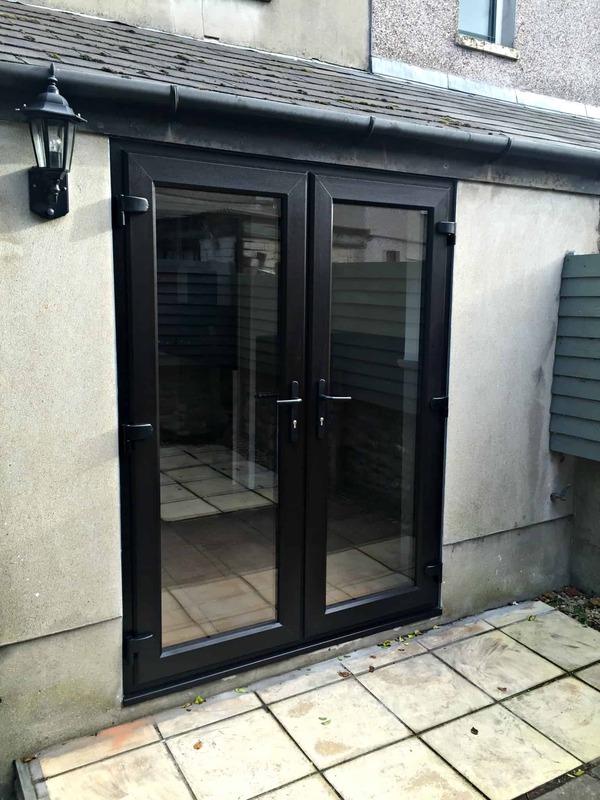 Due to their intelligent design, our uPVC Patio Doors can completely enhance the space and natural light allowance of any room of your Penarth home. This is because they feature a ceiling to floor glass design you’ll be able to enjoy enhanced views, while operating on a sliding rail system to ensure no swing space is needed. Not only are our uPVC Patio Doors highly secure and exceptionally thermal efficiency, but they are also available in a wide range of style and colour options. You’ll be able to choose from 2-4 panel options, fully glazed or designed with mid-rails and panels. No job is too much for us, and we’ll make sure you’re completely satisfied. If you’re looking for uPVC doors that bring a cultural flair to your home, then our uPVC French Doors are the perfect choice for you. Bringing a fantastic harmony between frame and glass, French doors offer fantastic levels of noise insulation and privacy while still bringing a spacious and bright feel to any room. All French doors are fitted with an intelligently designed flying mullion that moves when the doors are opened. This removes any permanent fixtures that obstruct views and restrict access and allows for a wonderfully open and accessible entrance point to any home. 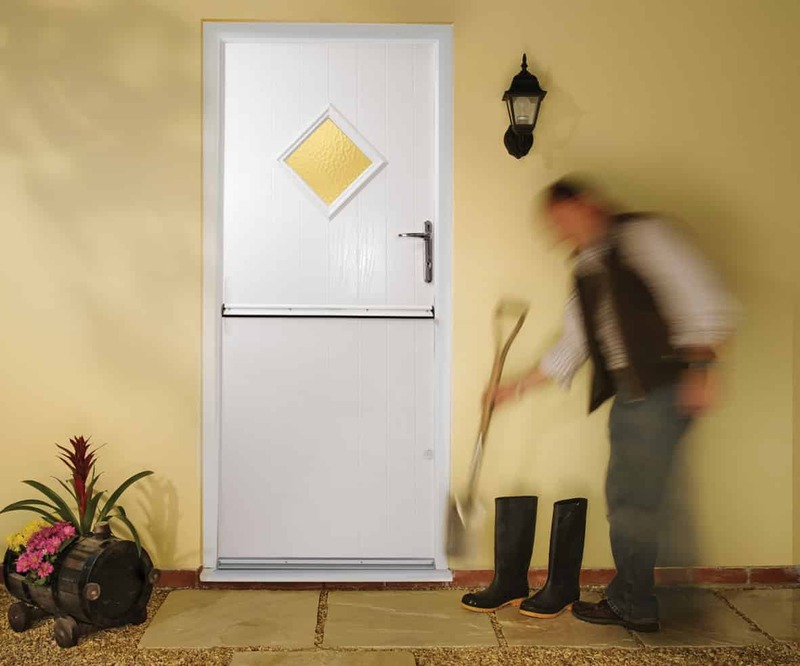 Stable doors are the easiest way to combine a wonderful country aesthetic with all the modern benefits of uPVC. This means that you can add a classic look to your home without having any classic problems. They also achieve higher standards of functionality because you can operate the dual sash design independently. The dual sash design that is unique to stable doors allows all Penarth homeowners to enjoy increased ventilation without reduced security. 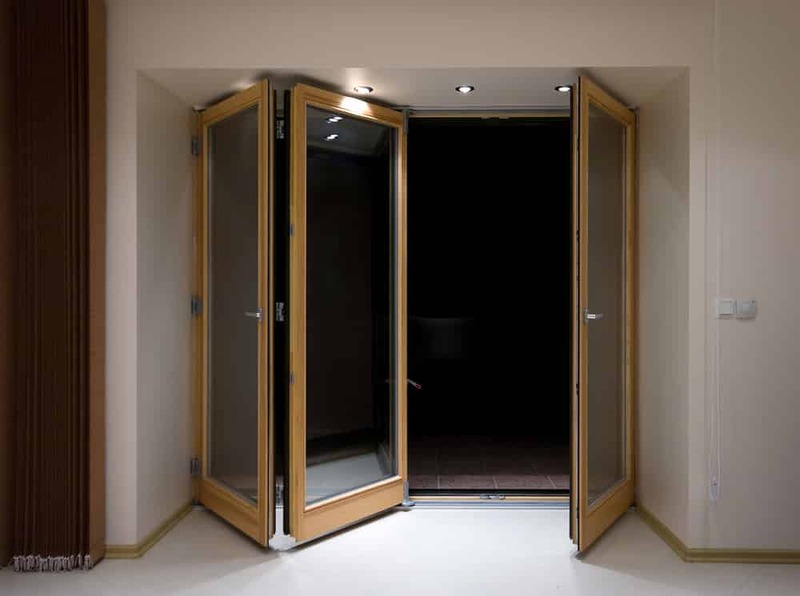 We understand that the safety of your loved ones is of the utmost importance, which is why all of our Stable Doors are also incredibly secure. Interested in our uPVC doors? Our online quote generator allows you to get an instant, free and competitively priced online quote in no time at all. We want to make it as easy as possible for you to get the perfect doors for your home. However, if you still feel you require more information, then you can get in touch with us via our online enquiry form. We’ll be able to help you with any problems you have in a prompt and professional manner.